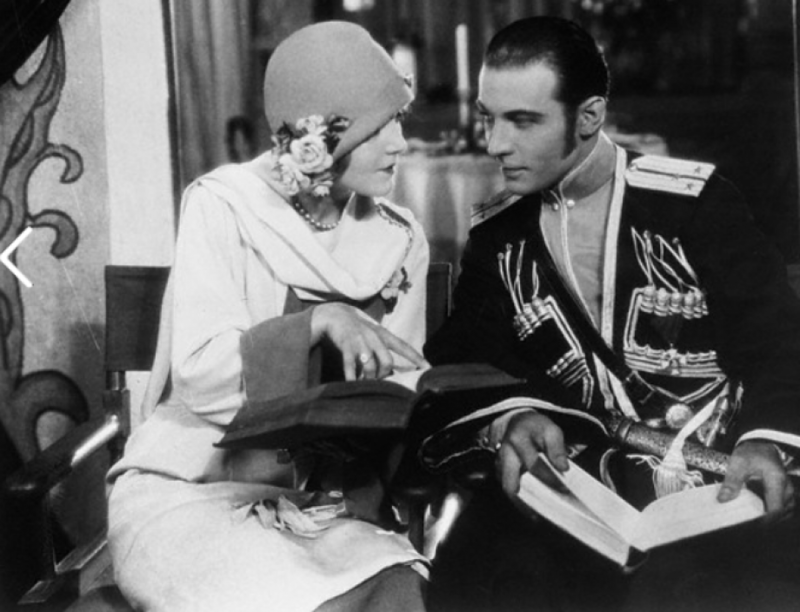 No so many years ago, she was a full-fledged star and Rudolph Valentino was one of her supporting players. Today, she joins the extra ranks when opportunity comes her way but Alice Lake has no regrets she says. She still lives in her beloved Hollywood and, because of former connections has more than allotment of “calls”.